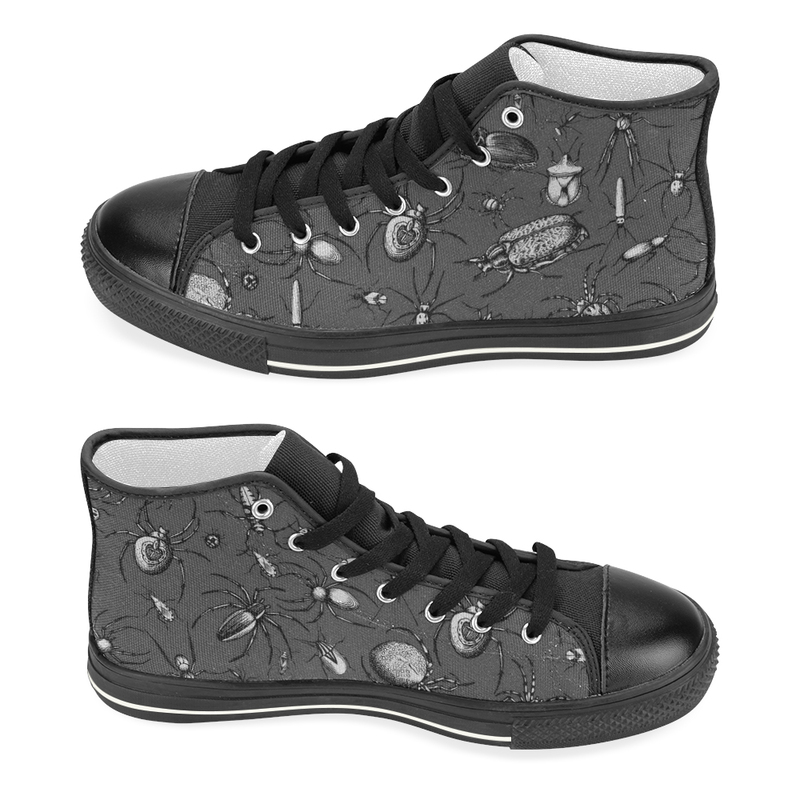 Black shoes with insects, beetles & spiders on a dark grey background on the side of the shoes. 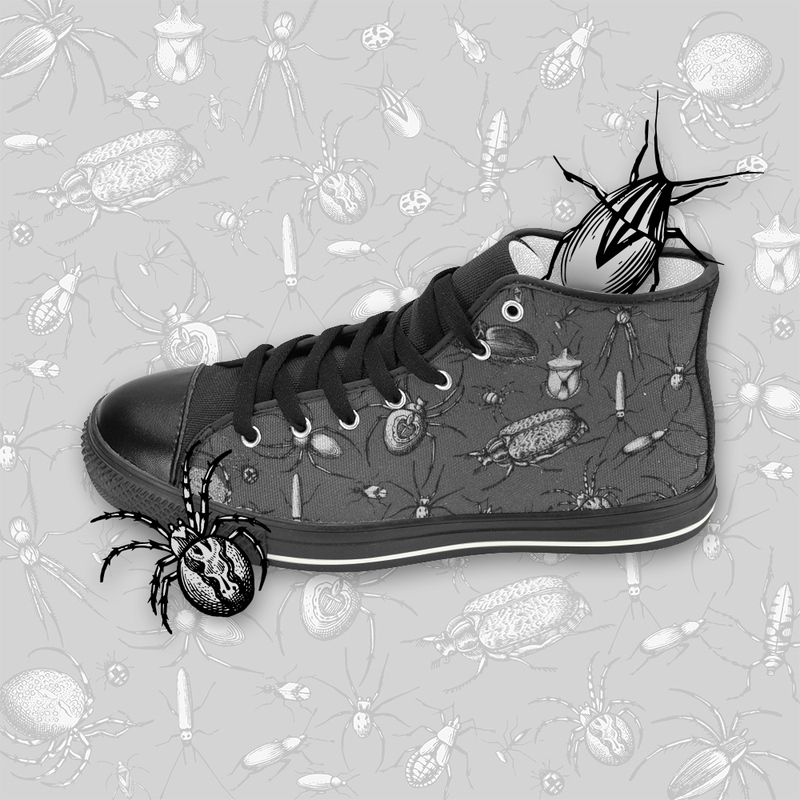 Perfect for people that love insects or to go with your halloween outfit. 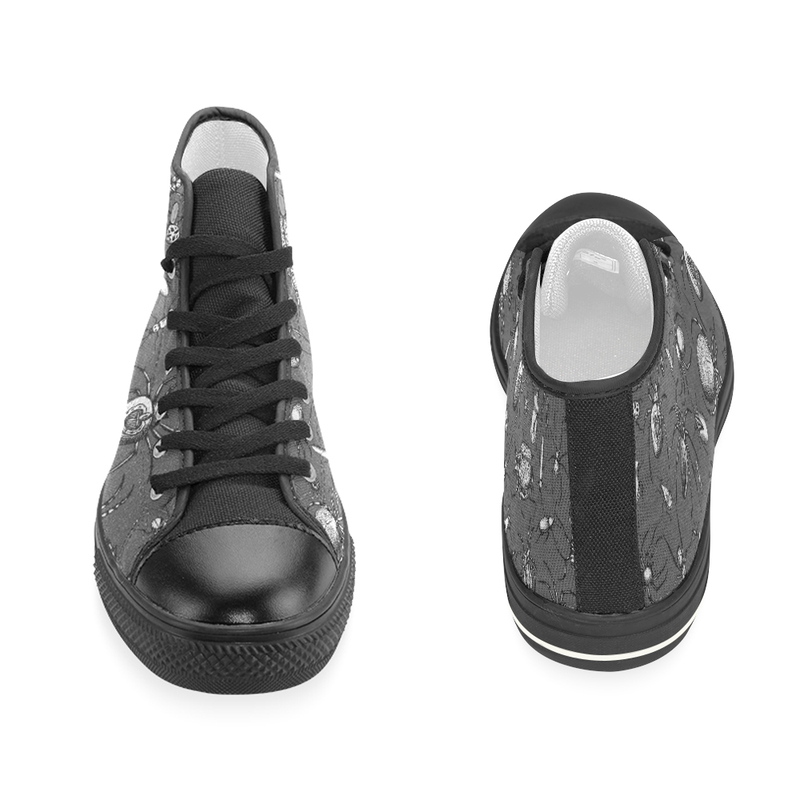 The insects, beetles & spiders, that shows on the side of these shoes, are based on etchings done by Jacob & Joris Hoefnagel. A Flemish father and son that made these etching around 1630. 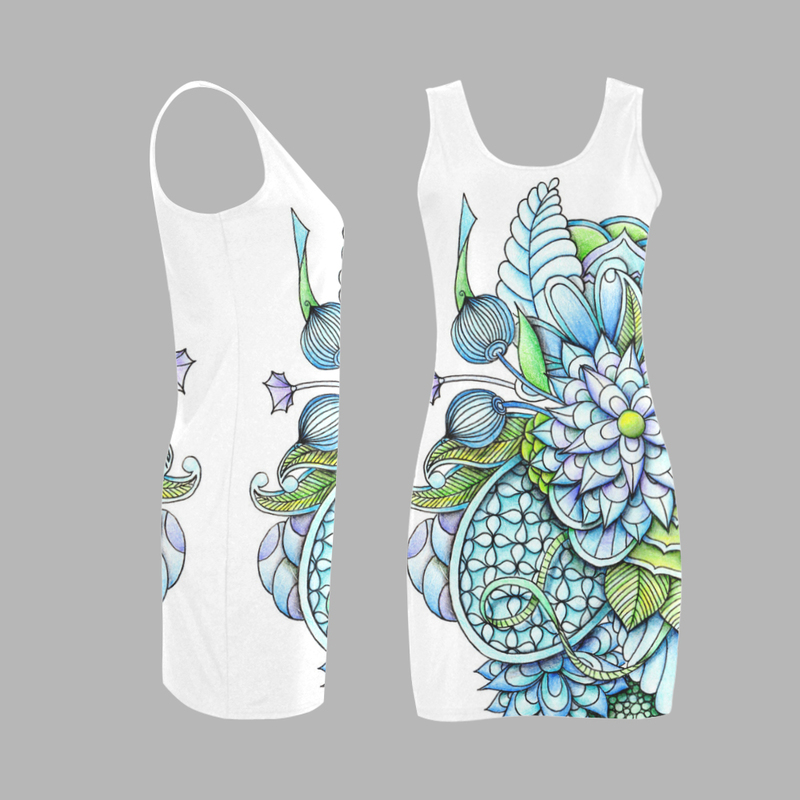 Images of the etchings have been stylized before put together as a pattern. 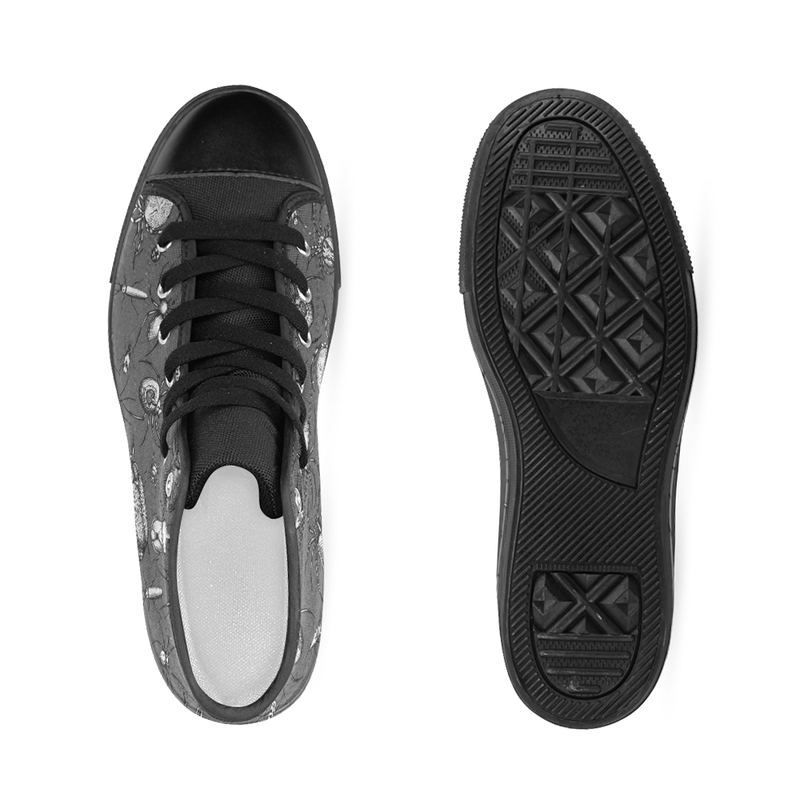 Lace-up closure, full canvas upper side, offers an adjustable fit and durability. 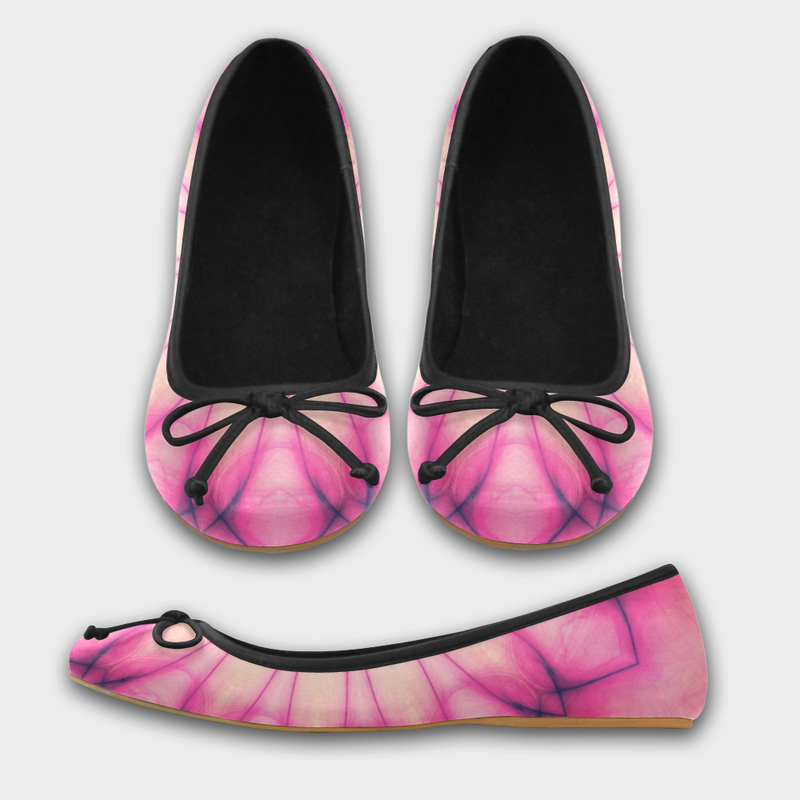 White line halfway down the sole.